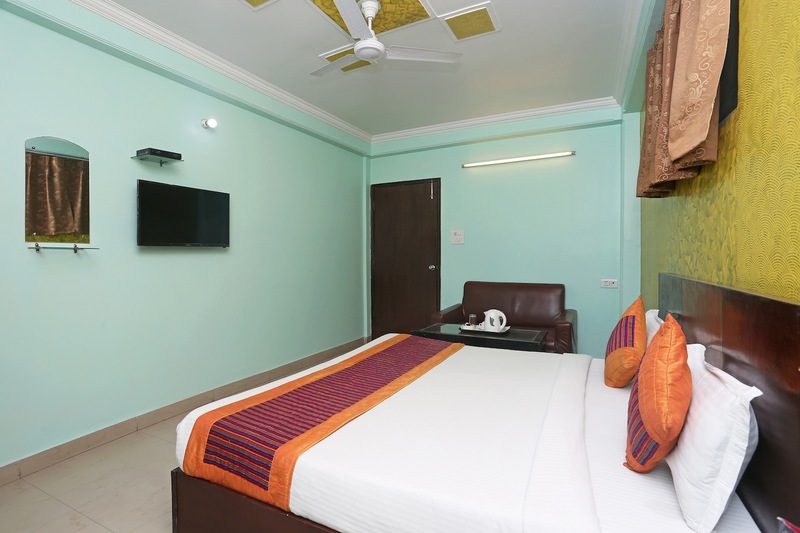 Hotel Aditya Inn is a simple budget-friendly accommodation located in A Block Mahipalpur Extension. Aero City Metro Station, Indira Gandhi International Airport, Shiv Murthi, and Rose Garden are some landmarks near the hotel. The rooms are decently furnished and painted in different colourful shades and textures. Each room comes with TV, AC, geyser, and free Wi-Fi. There are a number of restaurants like Bella Italia, The Pastry Shop, Neung Roi, NYC, and The Great Kabab Factory are located in the close vicinity of the hotel. Guests can shop at Ambience Mall Gurgaon and Vishal Mega Mart.